They both have a cello bag full of choc coated marshmallows in them Yum!! Again the template can be found at Lauren Meaders. Must run to pick up kids and do all the other afternoon jobs. These are so lovely Tammy. 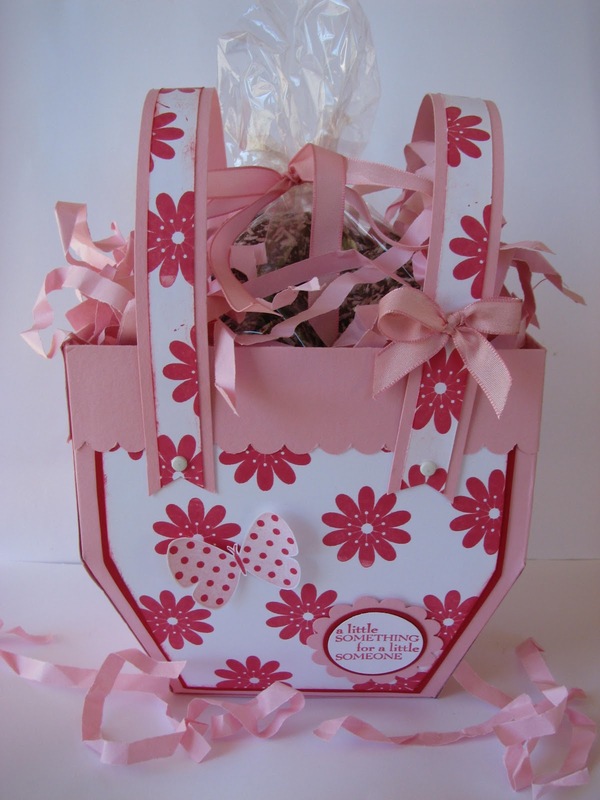 I love the size of these baskets because you can fit lots of yummy easter treats in them. 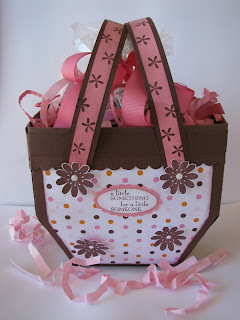 These baskets look terrific! Whoever receives one is going to be very happy! Ohhhhh my mouth is watering thinking about the contents! What LUCKY people to get one of those!